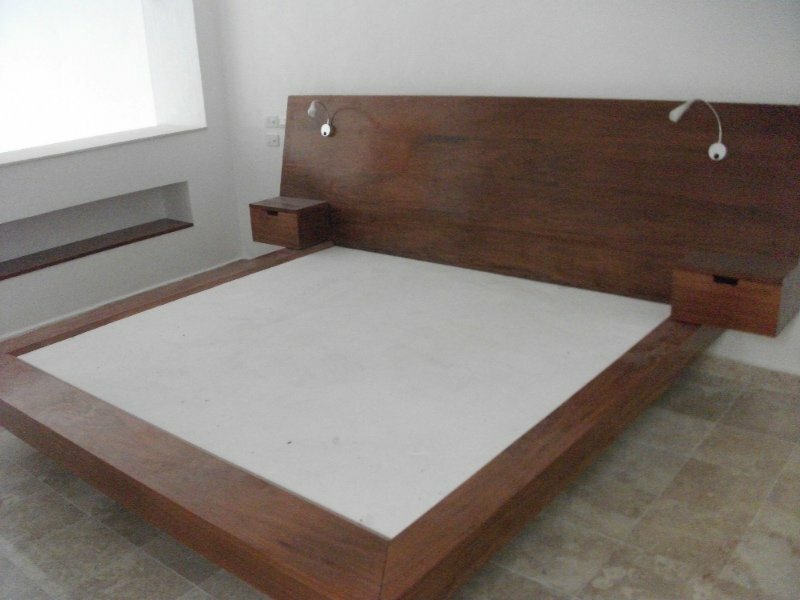 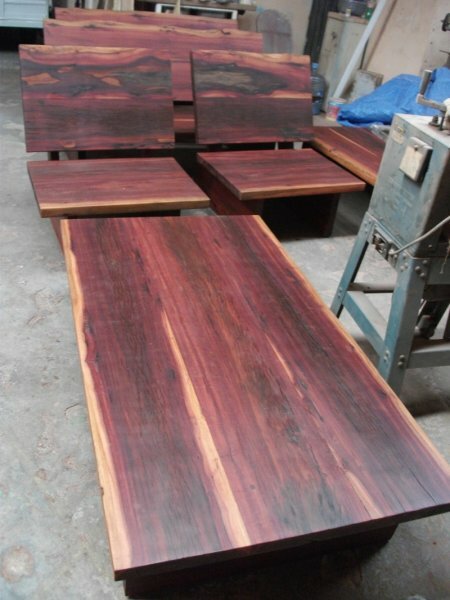 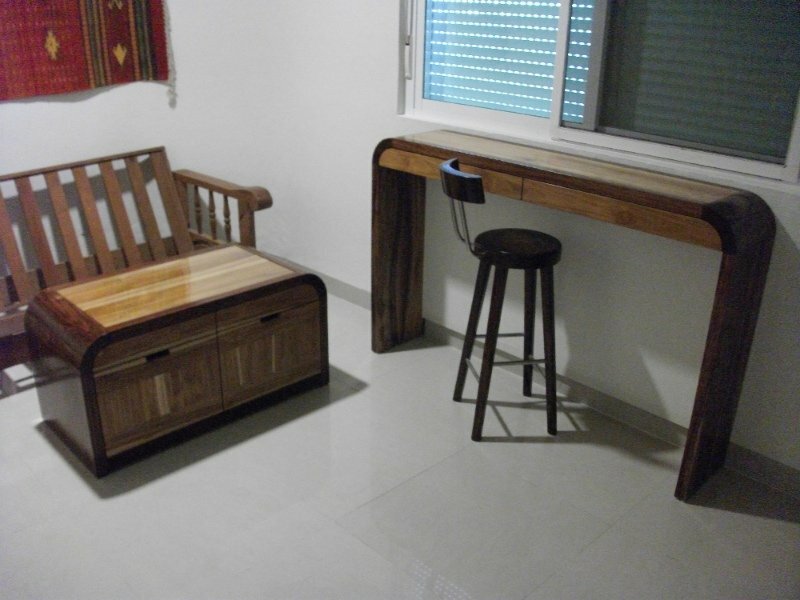 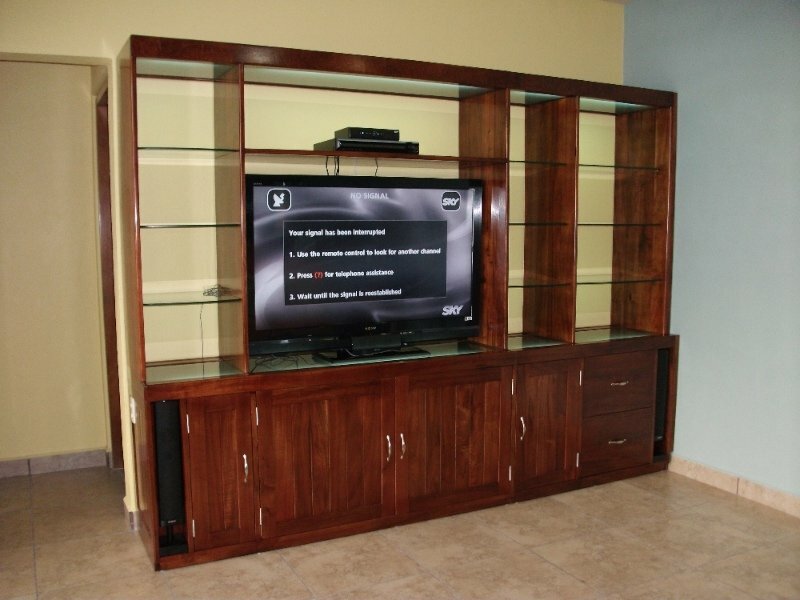 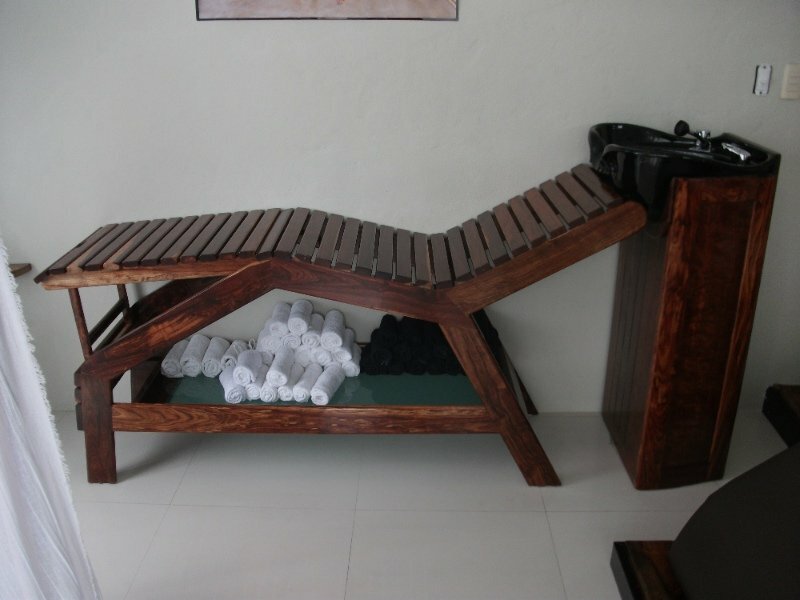 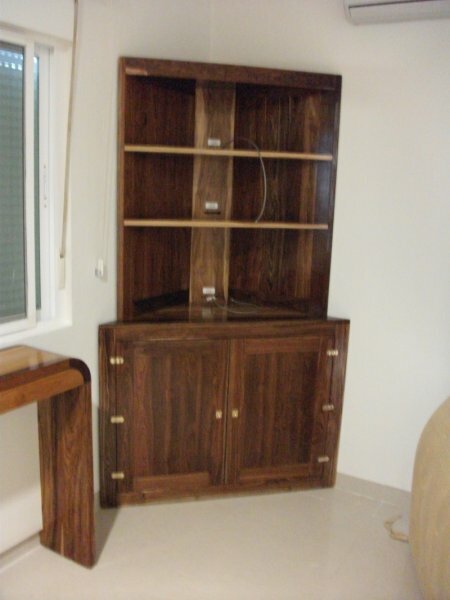 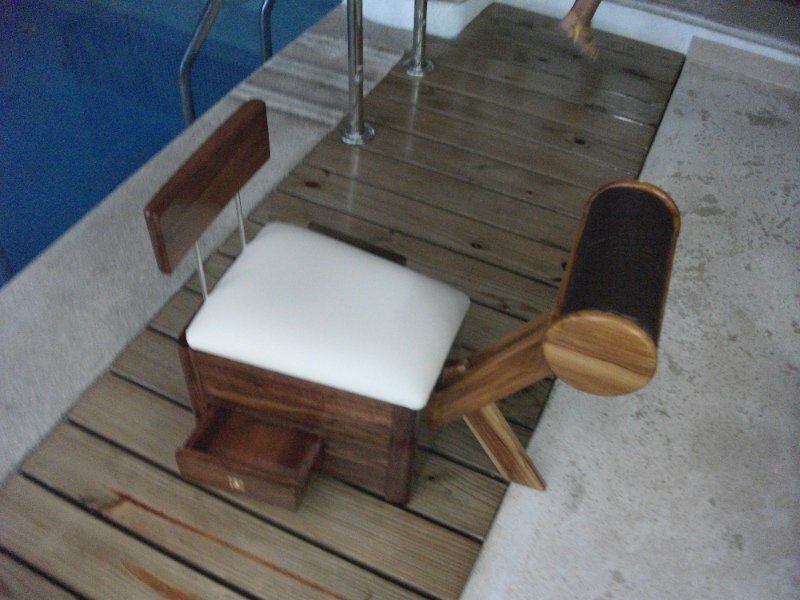 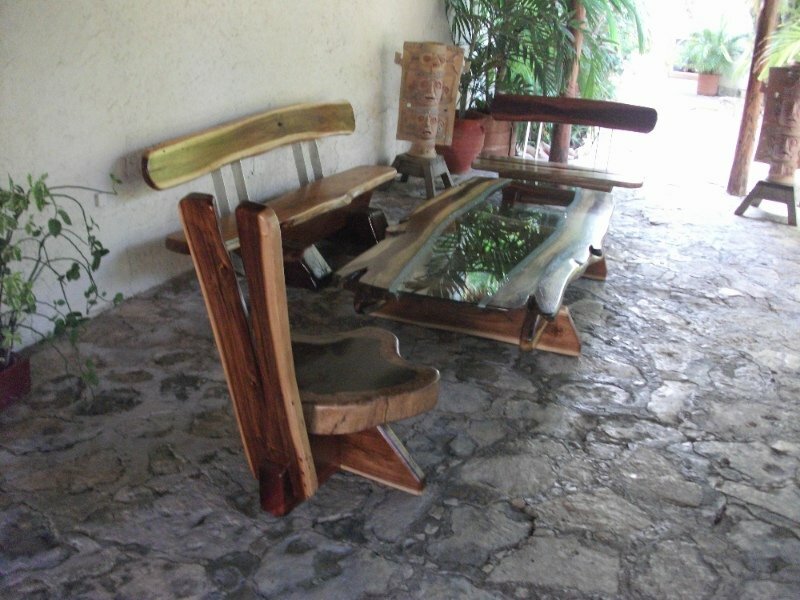 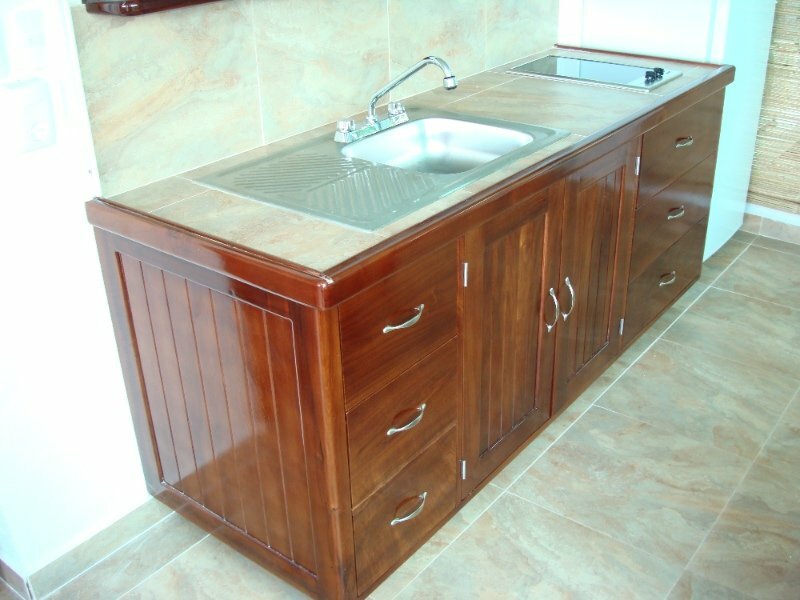 Louis’ custom made furniture is creative and hand crafted in beautiful tropical woods from the Southeast part of Mexico. 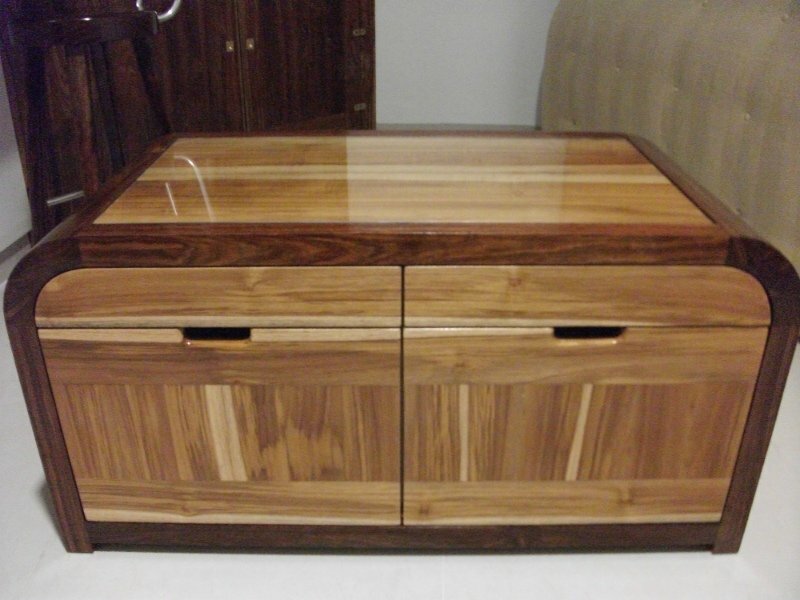 Lacquered or barnished, with close attention to design and details, he uses only the best quality materials, even those that are not in plain sight such as stainless steel screws. 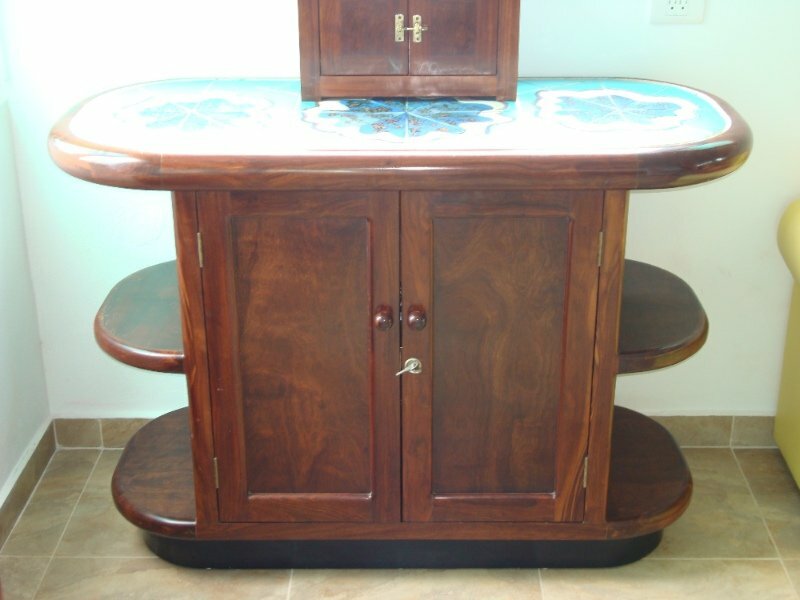 He can help you design a special piece for your home or boat, as well as tables, doors, cabinets, kitchen counters, entertainment centers, etc. 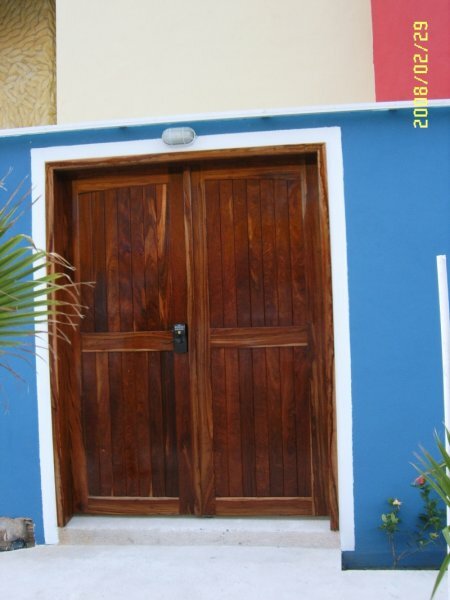 For more information please contact us at colordeverano@prodigy.net.mx or call Louis at (998)1834944.